Who remembers Super Lemons? Where I grew up, we loved them so much I was even on a soccer team named after the ultra sour candy. We didn't eat chocolate or Jolly Ranchers, nope-- we ate Super Lemons, often times hoarded away in that ultra secret JanSport backpack pocket inside a pocket. What happened to Super Lemons? I have no idea. I became too distracted by more adult-like activities; drinking mochas from Coffee Society and lunching on sushi at Miyake's. Cupertino lifestyle of the 90s! Then I left my hometown for good and forgot hard about that sour candy I was so obsessed with. Fast forward three moves to Portland (3rd times a charm, right?). It's dead winter in the Pacific Northwest, meaning no sign of fruit until the 'barbs come out early Spring. I splurge on citrus to make it through these dark months (ok ok, it's a HELL of a lot better than Philly winters). 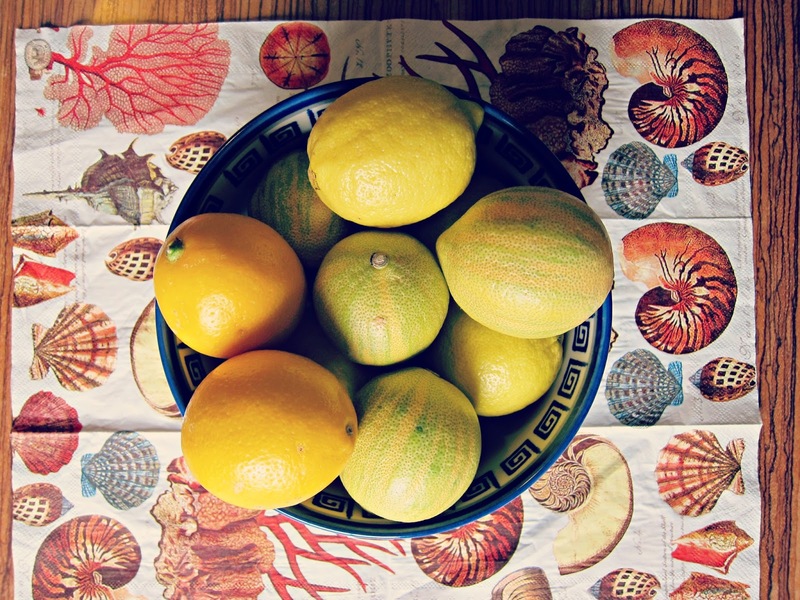 This time around, it was a mix of pink lemons, sweet meyer lemons and Eureka lemons. 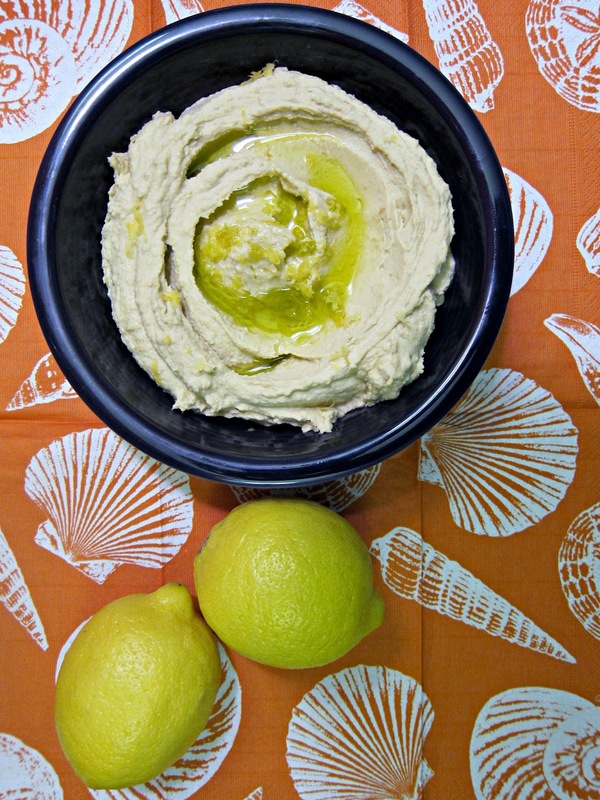 The first thing I do of course is make hummus using as much lemon as possible. When I think it's too much, I can't help myself I add another squeeze of sunshine. Zest and juice all lemons into a food processor, saving about 1 tsp for later. Add garlic, salt, tahini, and olive oil and whirl briefly until blended. Add chick peas and blend until smooth, adding bean liquor to thin down to your liking OR more lemon juice. Scrap out into a bowl, drizzle with more extra virgin olive oil and sprinkle remaining lemon zest. Taste the sunshine! The hummus queen returns!!! Now I'm going to be on a hunt for a pink lemon. That's a new one on me! Laura - I know, it's been waaay too long since I lasted posted a hummus recipe. Good to be back on the throne! Mango Dash - Thanks for stopping by! Themis & Ionna - Have a fantastic Holly week kai Kalo Pascha.